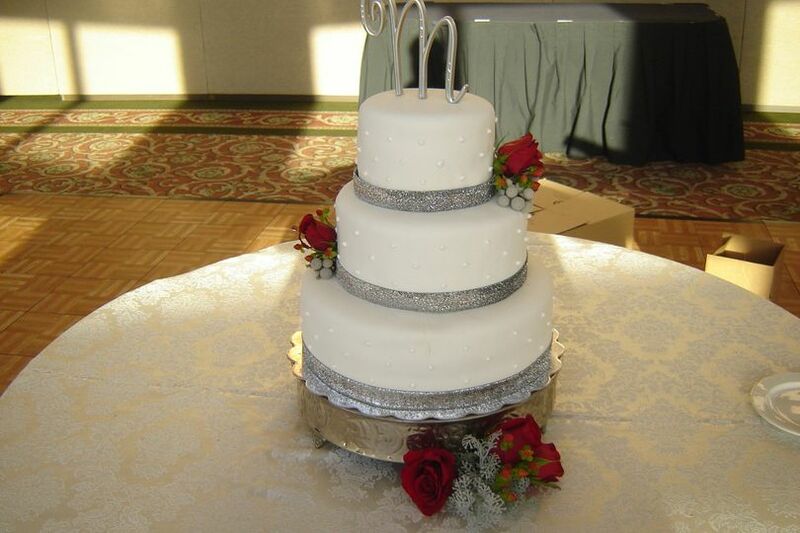 Wedding Day Bakery is a full service, fully liscensed wedding cake and sweets prvider for the JoDavies & Dubuque County Area. 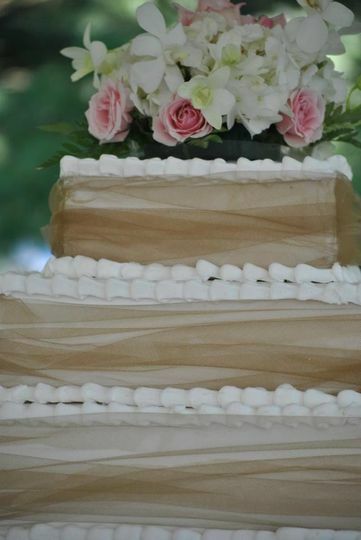 We specilaize in creating the cake of your dreams. 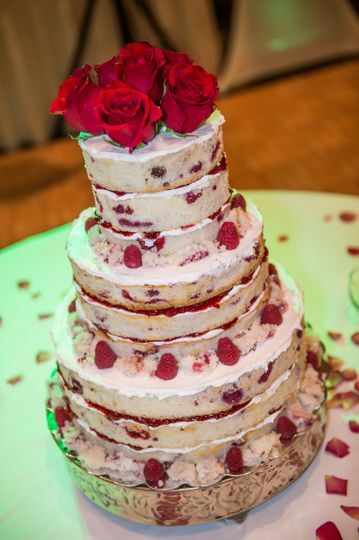 From wedding cake to cheesecake to sweets tables to even cheesecake wedding cakes we do it all. Carolyn is awesome! 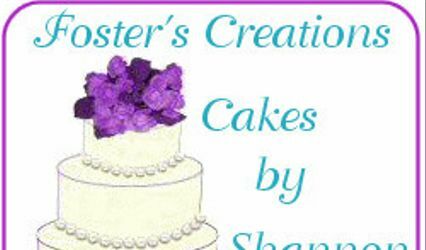 Her sample cakes were delicious and she was willing to work with us to make the cake we want! 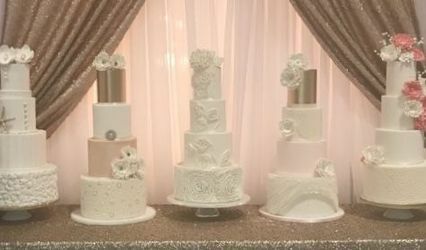 Our wedding is not until October, but working with her so far has been awesome, and I’ve heard nothing but good things from my venue who works with her often about delivery and presentation. One thing: the dessert line was longer than the (open) bar line. Pretty impressive, especially with the bunch we had at our wedding. Carolyn knew exactly what we wanted and went above and beyond! 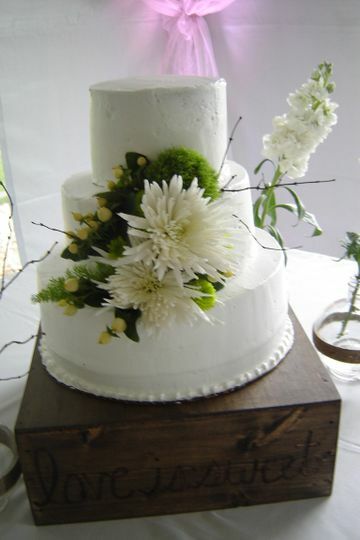 We aren't the biggest cake fans but knew we had to have a small one for the cake cutting, and I love the naked cake look. It was so great to see that a vendor near Dubuque does that! 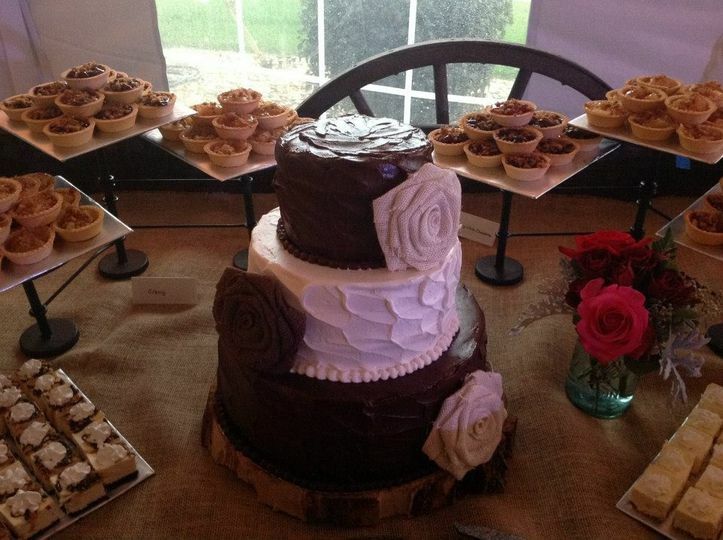 Then we said we wanted a dessert bar because the groom is more of a cheesecake/bars/chocolate fan. 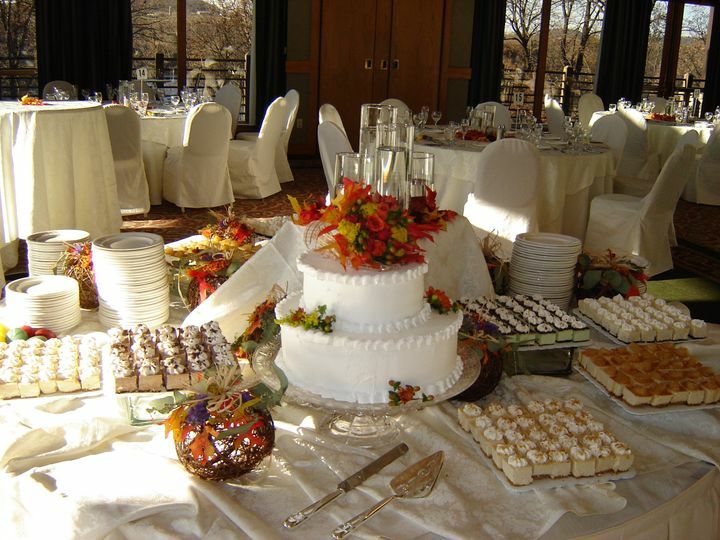 I've heard nothing but great things about our dessert bar. They were a hit! We wanted fall themed desserts since the wedding was October and we had mini pumpkin cheesecakes, mini apple pie, cream puffs. They were all so delicious! Surprisingly we had some leftovers but not that much, and they were great the next day! Thank you so much for putting our personal touch at our reception! Carolyn was so awesome to work with. 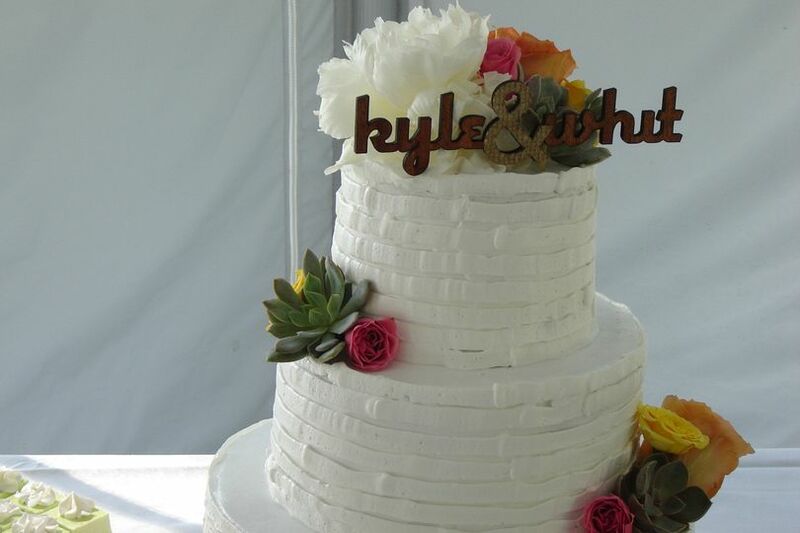 We had our wedding in Dubuque IA but lived in Los Angeles. She set up a tasting for us and everything was so good it was hard to choose!! She made everything so easy for us, I sent her a picture and she designed a cake that we absolutely loved and tasted amazing. So happy we chose her for our wedding day!! Great prices as well!